Sign up below to receive email updates from us. 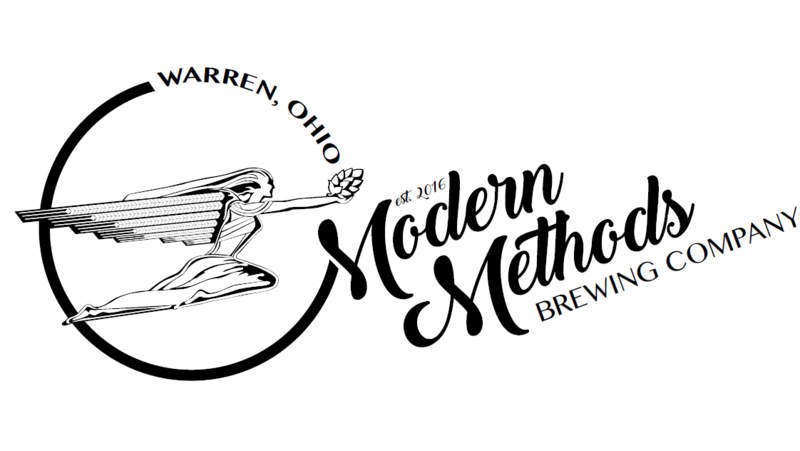 We'll keep you posted on our progress starting the first brewery in Warren since 1880. Later on, we'll share events and special promotions going on at the brewery. We won't share your information with anyone and you can unsubscribe at any time. Once you've signed up, be sure to check out our website.